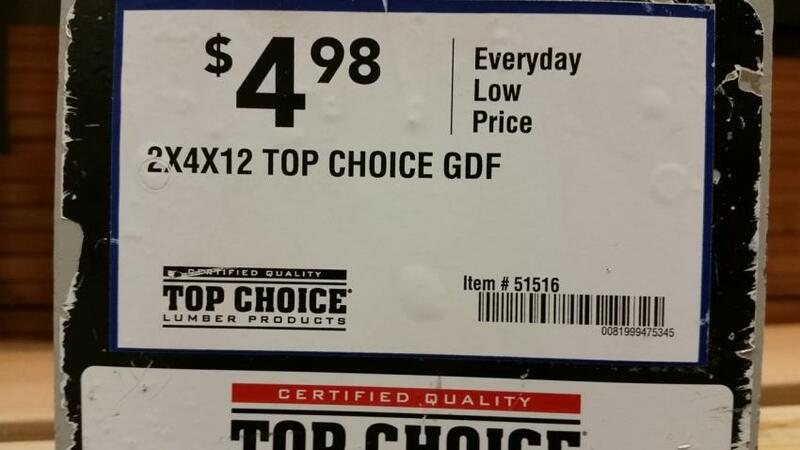 Aside from paying $1.6 million, one of the biggest changes resulting at Lowe's from what's been called "the 2x4 case" involves changes in how the big-box dealer labels its building materials. How is that going? 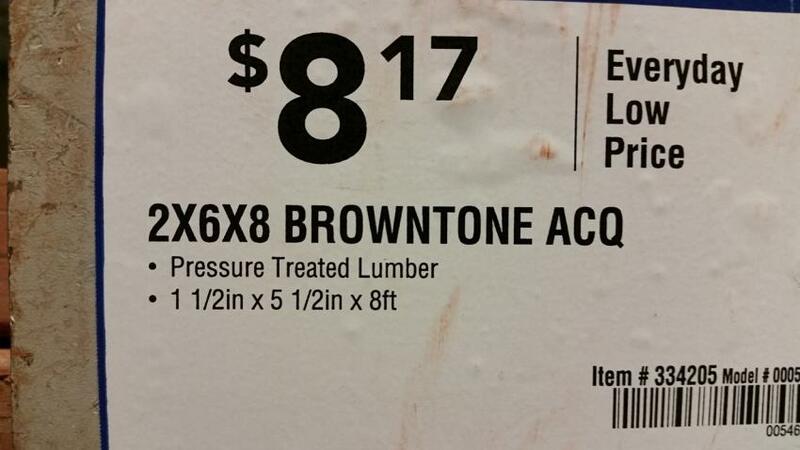 To find out, PROSALES visited the Lowe's store in San Bruno, Calif., on Nov. 4 and photographed some of the labels in the lumber section. 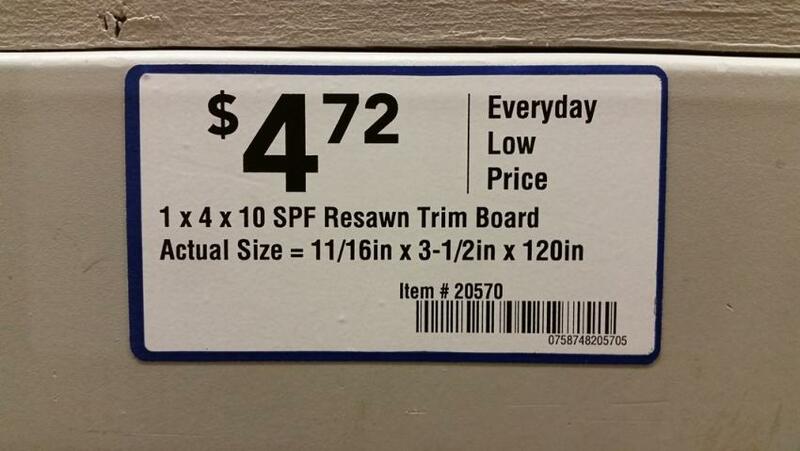 That visit shows Lowe's already has already begun making adjustments. The settlement order and final judgment filed on Aug. 27 lists three main rules for the retailer to follow going forward. The first is that common descriptions must be followed by actual dimensions and labeled as such. 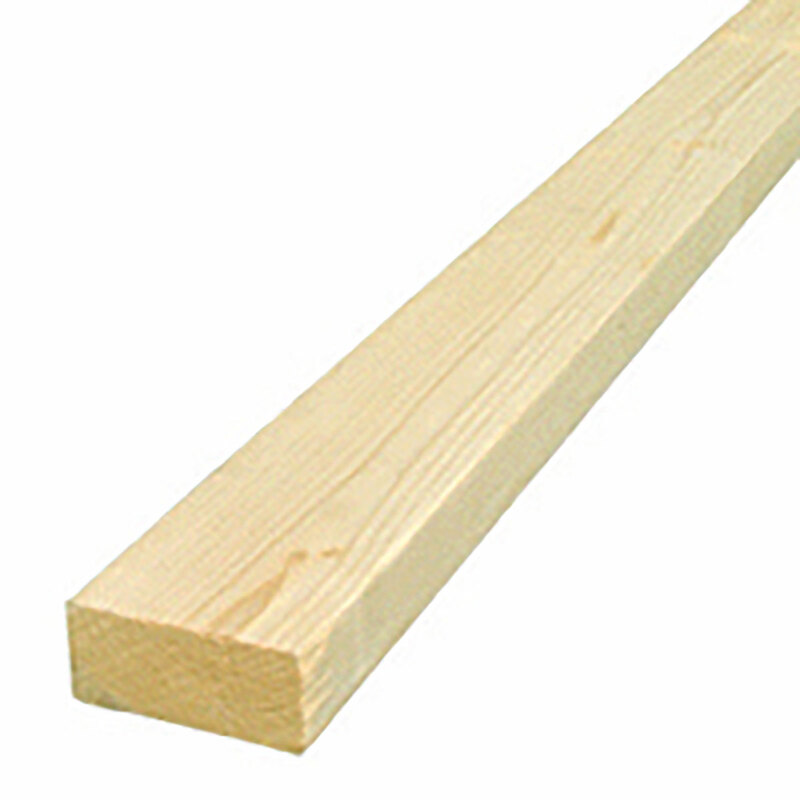 "For instance, a 2x4 must be followed with a disclaimer that the wood is actually 1.5-inches by 3.5-inches and include a phrase equal or similar to "actual dimensions," the ruling said. 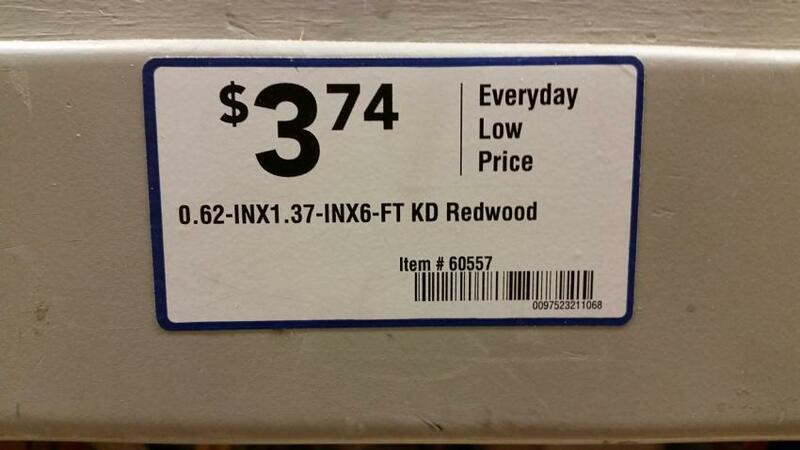 The case affects only Lowe's stores in California. But the West Coast Lumber and Building Material Association has urged its member dealers in California to take an extra look at the documents that sawmills send them describing their shipments, as well as cast an additional glance on the shipment to assure that what's described matches what was sent.